Empower your workforce. Donesafe goes everywhere with you, helping you and your workers be more productive out in the field. 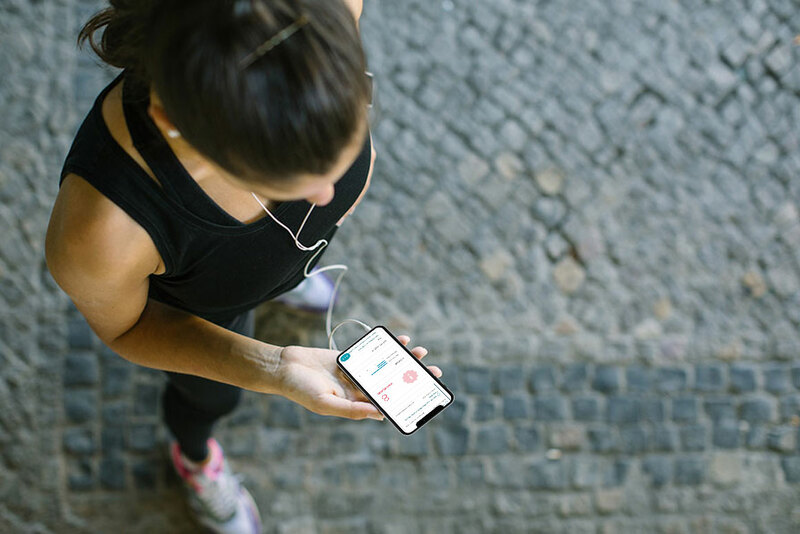 Donesafe fits into your routine: Jump on the treadmill first thing in the morning and scroll through the latest alerts, your personal and team actions, and analytical data. 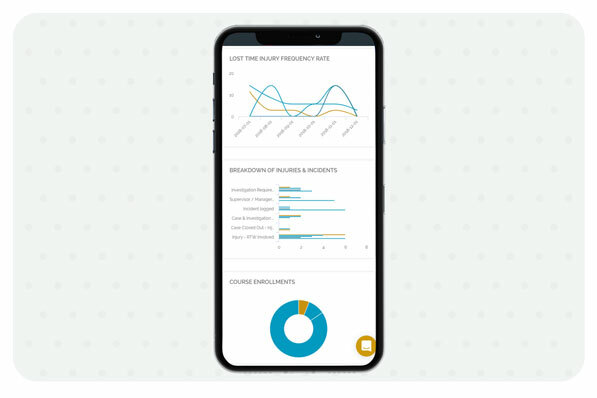 For your workers, they can quickly and easily log events (incidents, training, contractor activity etc) from anywhere, get real-time updates or messages on important issues, or look up knowledge to support them in their day to day work. With Donesafe’s mobile safety and compliance online app, you’ll always stay connected anywhere, on any device, on any browser. Over the last year, we’ve been working really hard to improve the Donesafe online app experience so you can be just as productive on the road as you are at your computer. 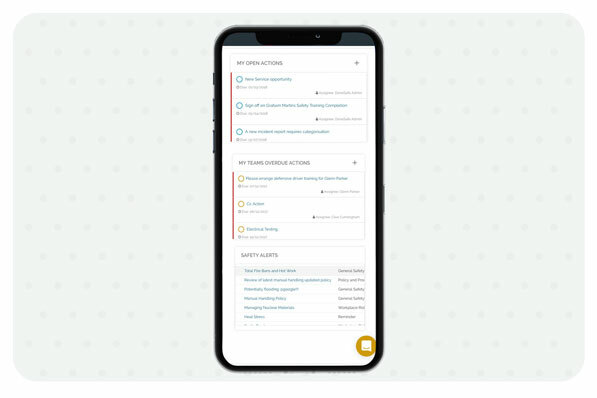 So, with that in mind, we’d like to reintroduce you to the experience of using Donesafe on your mobile device and all the features that keep your organization on top of safety and compliance while on the go! Constant access to your safety and compliance information means that time away from the office doesn’t necessarily have to be “away from the office.” Being connected to safety and compliance software from anywhere allows your team to be far more productive. So how are teams using Donesafe on the go? 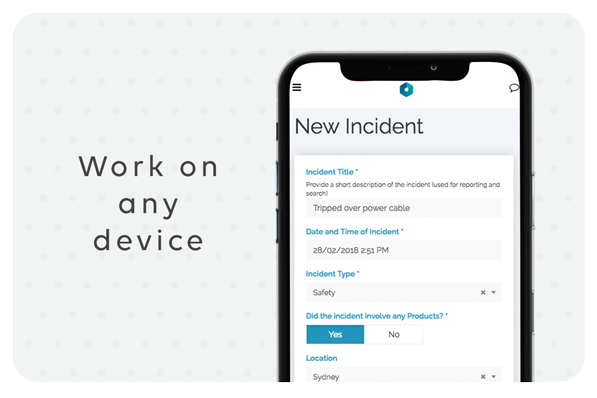 With our mobile platform, you can log any compliance events, update safety alerts and information on the road or in between meetings, @mention your boss to keep them in the loop, and even assign tasks to colleagues straight from your device! Here are some ways teams use Donesafe on the fly. The snapshot of your safety and compliance on a mobile doesn’t have to be complex, ugly, limited and buried under a sea of information! Donesafe’s mobile dashboard surfaces the top level data you prioritize. In an instant visualize the performance of your overall organization, your team or your own personal responsibilities. See something that interests you? Drill in and view the detailed data with the click of a button! Visual dashboards allow you to track, sort, filter, and view activity in real time so you never miss out on vital information. Re-arrange your dashboard to the important information first, and the less important appears last. Missing something? Simply add a new dashboard widget that surfaces the results of any report available in Donesafe before you get back to the office. Organize your day, and save a HEAP of administration! Imagine how much time you could save with visibility on all the tasks that are yet to be completed, and nothing else. Whether you are on a banana chair by the pool in Hawaii or walking into a team meeting, you have the full clarity of what has happened and what has not. Donesafe automatically organizes your teams due actions and overdue actions in the one place. You can see what needs to be done at a glance, and click on a shortcut straight into the relevant Donesafe page. Review an incident record, check an image of repaired assets, complete a corrective action… anything. The best part is if you or a worker does not close out an action, they will automatically get follow up reminders until it is done (we can make that auto reminder come from their manager or Donesafe). Use the mobile device you feel most comfortable on, including phones, tablets or … Tom Toms? Incidents, hazards, audits, injuries; all of it. These things don’t just happen in front of a computer. Incidents happen on the way to work. Audits need to be filled on site. A hazard can pop up anywhere. If you and your staff need to be sitting in front of a computer in order to use a platform, then things like incidents are more likely to go un-reported than not. With BYO device becoming more and more common in the modern workplace, make sure your safety and compliance platform is something that can be carried in a pocket otherwise you’ll be missing out on the vast majority of its benefits. We commonly are asked the question, “What browsers will Donesafe work on?” Umm… ALL of them! Donesafe was built and designed as a mobile platform on the latest cloud architecture. You will get full functionality on the cloud across all browsers, on any device. This is different from many competitors, who have adapted their older desktop software into the cloud, supporting only one or two different browsers at best.